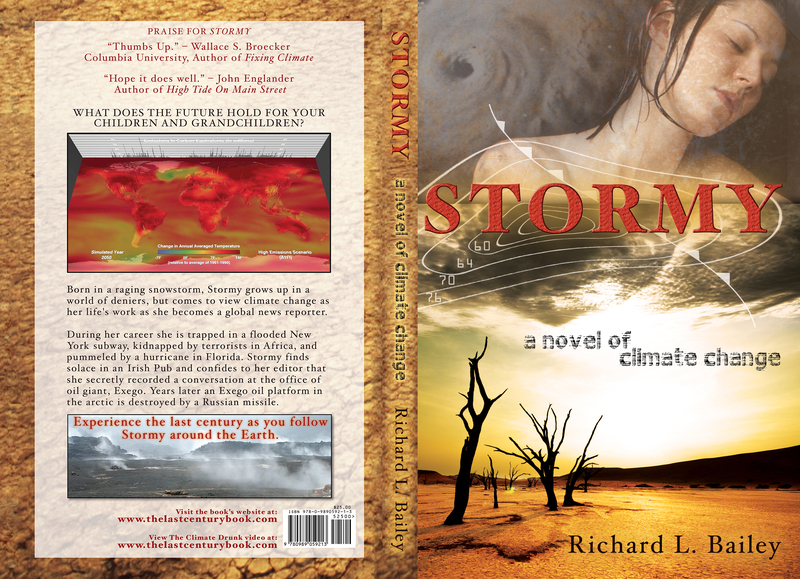 Thanks to Richard L. Bailey, author of Stormy, for the cover and description. Where to buy: Stormy is available at The Last Century Book or in independent book stores. Description: Born in a raging snowstorm, Stormy grows up in a world of deniers, but comes to view climate change as her life’s work as she becomes a global news reporter. During her career she become trapped in a flooded New York subway, kidnapped by terrorists in Africa and pummeled by a hurricane in Florida. Stormy finds solace in an Irish Pub and confides to her editor that she secretly recorded a conversation at the office of oil giant, Exego. Years later an Exego oil platform in the arctic is destroyed by a Russian missile. Along the way she quotes Goethe, re-writes “The Night Before Christmas” (because by 2040, the North Pole is gone) and modifies the Gettysburg address. Despite suffering the loss of family members, she perseveres, creates a new political party in the year 2068 and campaigns to become the president of the United States. 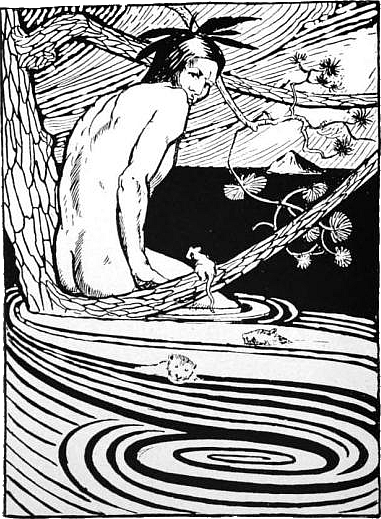 In 2072, new NASA satellite technology recognizes distinct signs of civilization on Venus, raising fears that the Venus syndrome will repeat itself on Earth. Uncle Pierre joins the Climate Posse, Las Vegas is abandoned and her congressman / husband George is held hostage by Washington politicians: It would make a great movie. Each chapter begins by noting the Earth’s average temperature, carbon level in the air, size of the human population and increase in sea level. The book covers the years 2000 – 2100 with a short epilogue up to the year 5200. Stormy blends realistic, scientific predictions with the human aspects of climate change.